A tent is the starting point of a great event. 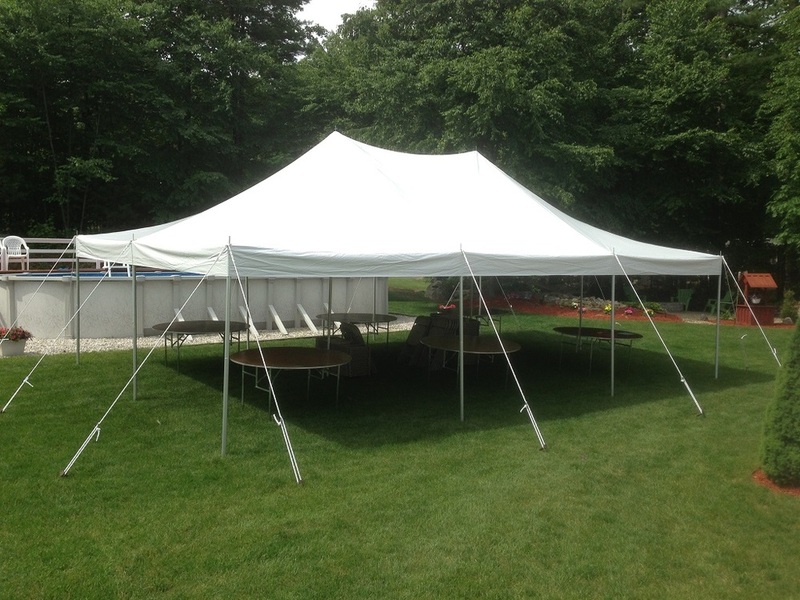 Lake Geneva Party Rental stocks a variety of tenting options for every type of event and budget. All tent rentals include delivery, setup, and takedown. Site visits are available for larger installations to ensure your event is just the way you imagined. Available in clear or white. Ideal for luxury weddings and corporate events. Fully custom to your exact specifications. Secured with staking or weights.